The Smooth CE 3.0DS elliptical offers a number of features which make it an excellent choice if you’re looking for an affordably priced yet full featured elliptical exercise machine. Chief among these features is the dual motion functionality that allows the CE 3.0DS to be also be used as a stair stepper. Another innovative feature is the wireless heart rate control which adjusts the elliptical’s settings in response to your heart rate. 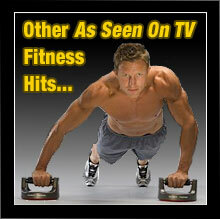 This enables a uniquely personalized workout which is adjusted in real-time. 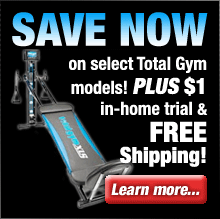 Unique 2-in-1 dual motion functionality allow you to quickly change from an elliptical motion to a stair stepper motion. Convenient dual color LCD display keeps you fully informed with time, distance, speed, pulse, resistance level and other settings. 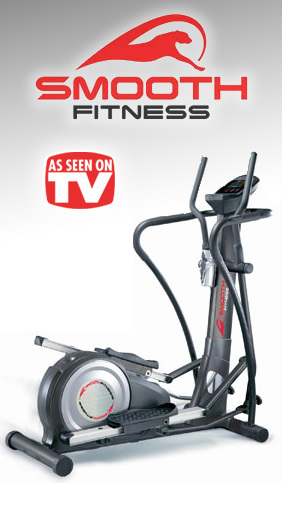 Moving handlebars enable the CE 3.0DS elliptical to provide an excellent, full body workout. 16 workout programs designed to keep you challenged, maximize your workout, and ensure consistent progress. Comprehensive Warranty: Lifetime warranty on frame and braking system, and 3 year warranty on parts. Other top features include the moving handlebars, magnetic brakes and resistance, a long 21″ stride, helpful LCD display showing you important settings and details, and handy water bottle holder. In addition the numerous workout programs and multiple intensity levels ensure a new challenge every time you workout on your CE 3.0DS elliptical. All in all the CE 3.0DS elliptical from Smooth Fitness is a great value, providing a complete elliptical experience at a very attractive price.